Often overlooked by tourists, the wonderful city of Mugla in Turkey is a place worth stopping off in. Let it prove itself to you, as you undertake some retail therapy in its traditional shops, marvel at the wonderful architectural structures and experience the cultured charm. Enjoy the views across the city from your luxury hotel room, in which you can relax and unwind after a day exploring the city. Whether you’re travelling to Mugla as a stop off point before heading to the coast, or if it’s your main holiday destination, you will continue to be enchanted by this city’s distinct allure. 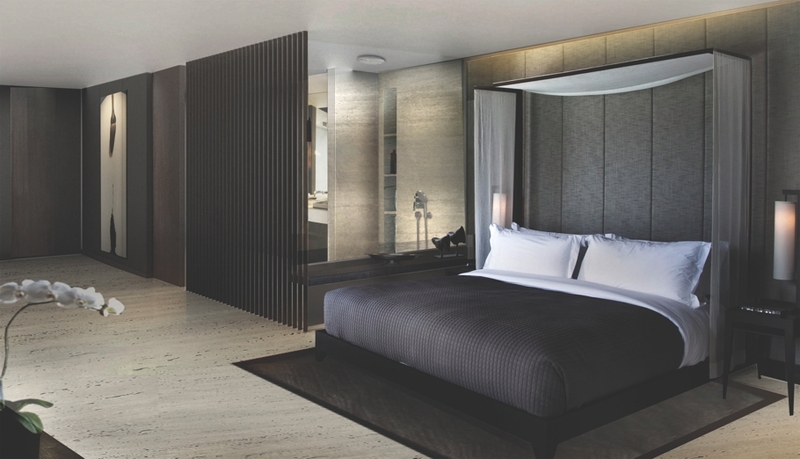 Combining the exotic elements of the East and modernity of the West through minimalistic style, the most exciting new hotel opening in Europe, D-Hotel Maris in Turkey opened its doors in April 2012.